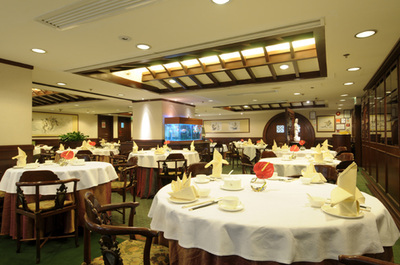 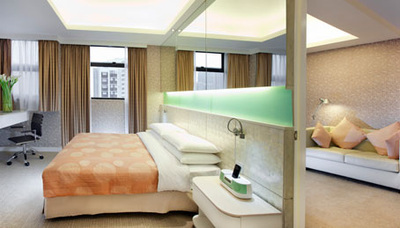 The Anne Black - YWCA Hotel, Hong Kong is located in downtown Kowloon, which connects to the shopping areas and night market in Nathan Road. 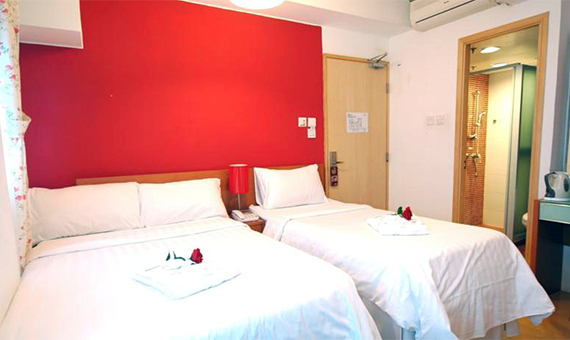 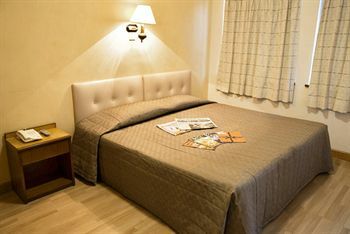 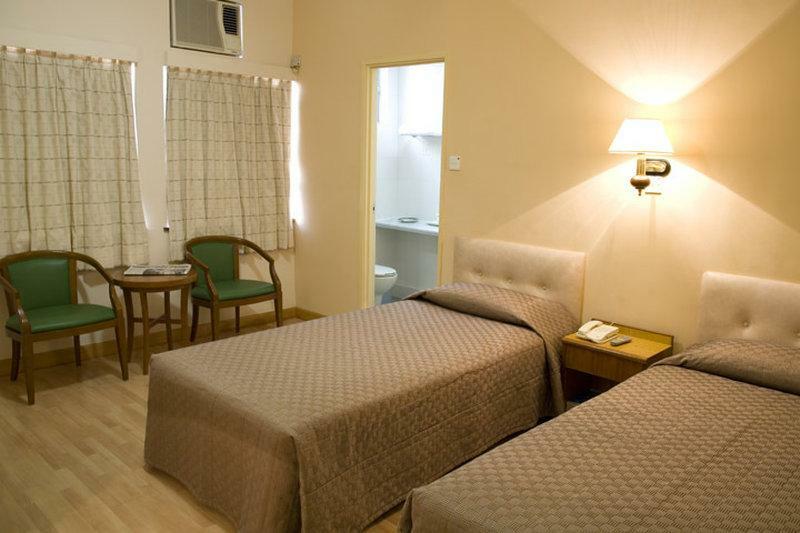 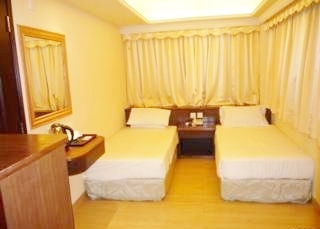 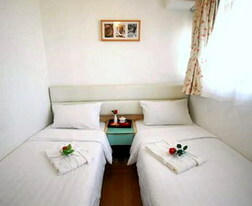 The Hotel provides comfortable, basic clean rooms. 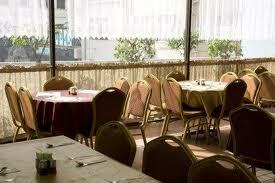 Formerly known as the Anne Black Guest House (YWCA) Hotel. Meeting/pick-up point: For pick-up and drop off information, please contact our local team to reconfirm one day prior to service date. 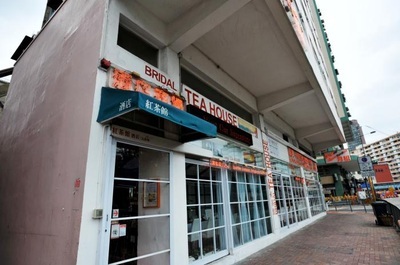 Meeting/pick-up point: For Hong Kong Island Side: Central Pier No.9 and For Kowloon Side: Kowloon Public Pier No.3. Start/opening time: Hong Kong at 6pm and Kowloon at 6.15pm. 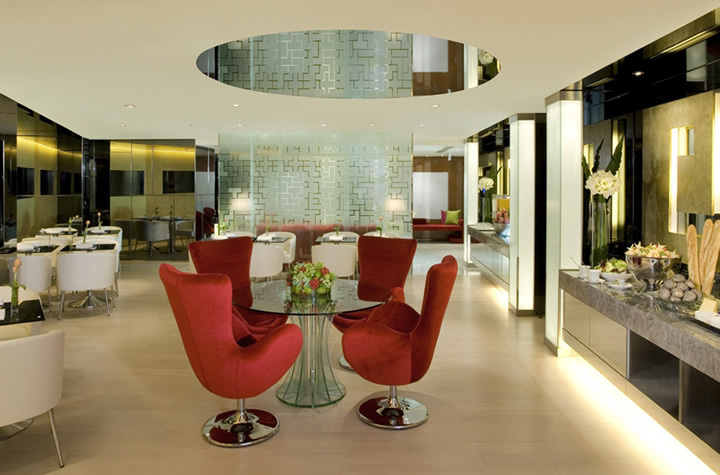 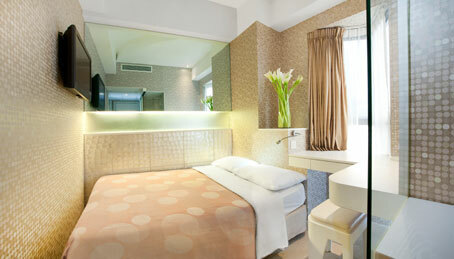 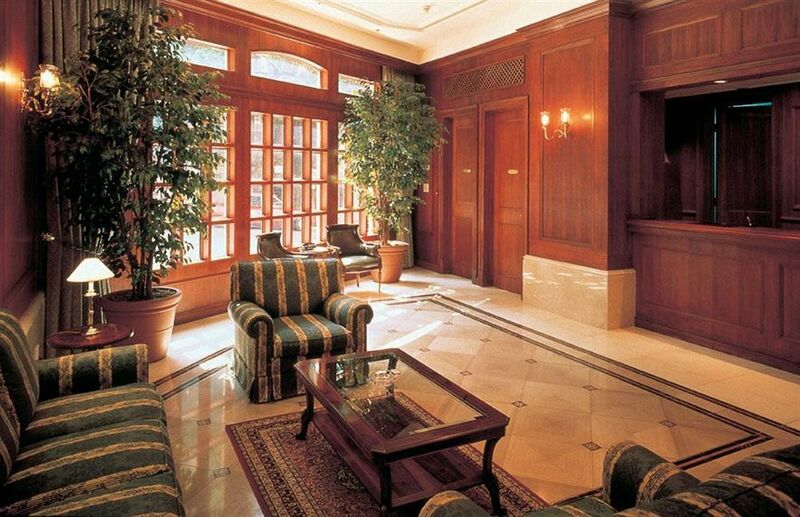 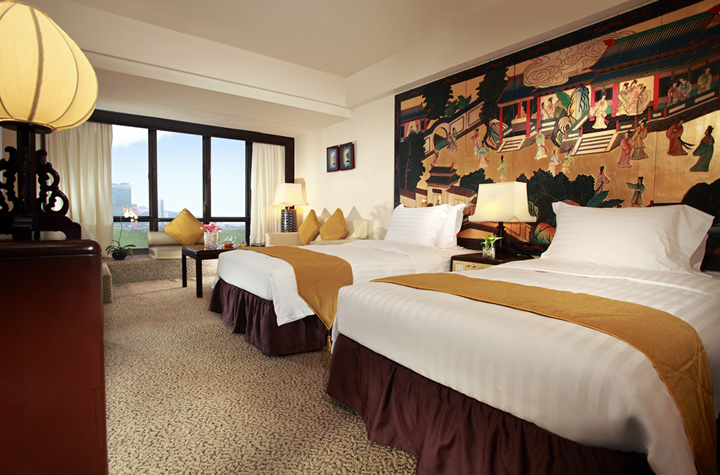 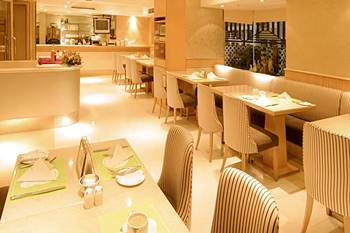 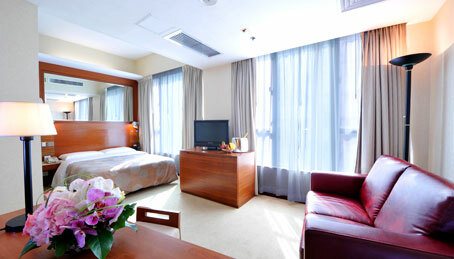 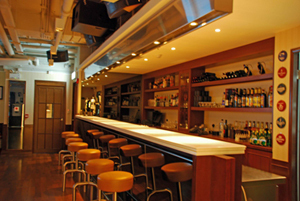 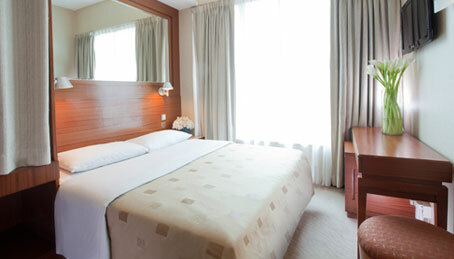 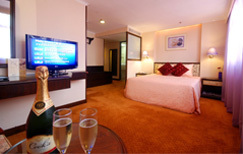 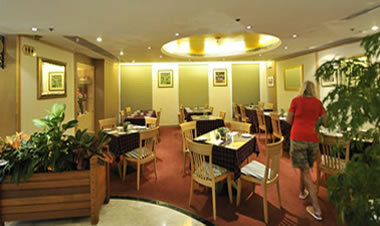 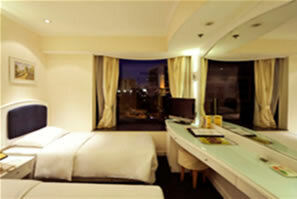 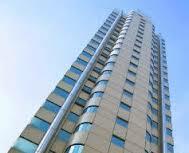 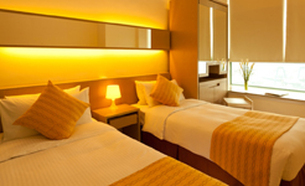 A romantic yet elegant hotel, enhanced by modern comforts and convenient location in an urban setting. 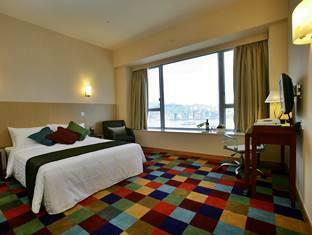 Wonderful choice for first time visitors as well as family and leisure tourists to Hong Kong Island. 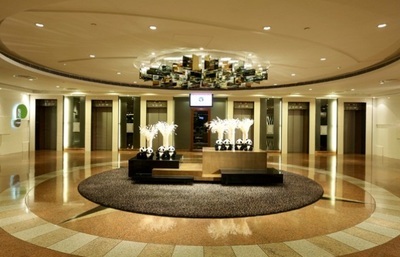 Meeting/pick-up point: Hotel Lobby or Near Hotel if near hotel for in some area that cannot be reach at 12.00pm-1.30pm. 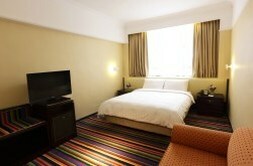 Duration: Six or nine hours (not include hotel pick up time). 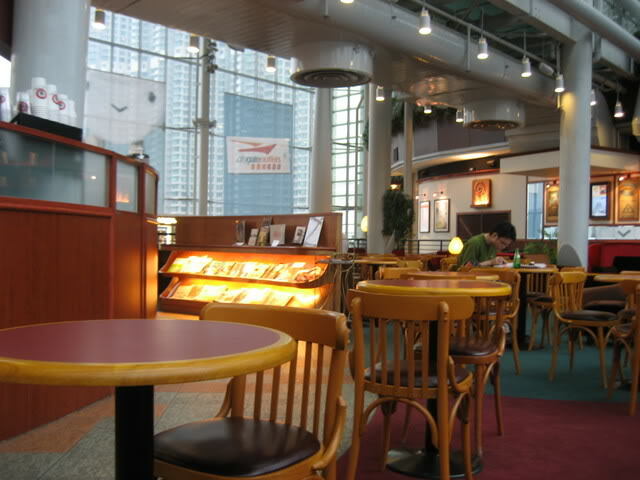 Start/opening time: At 10.30am or 1.30pm. 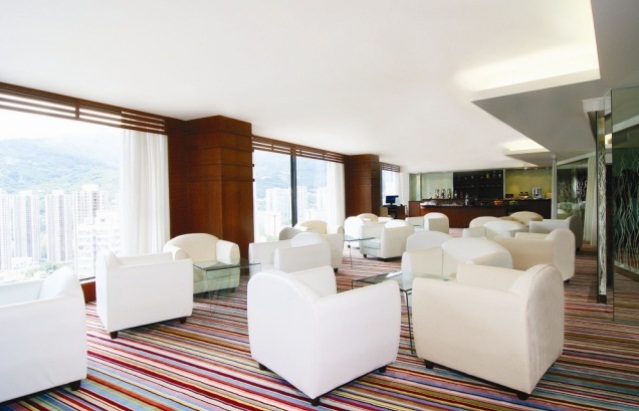 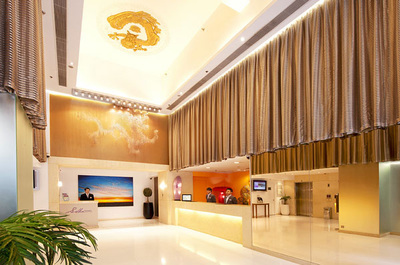 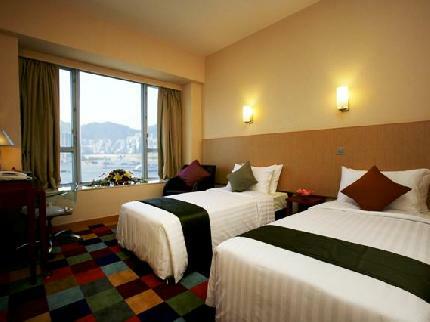 Panda Hotel is one of the best Hong Kong hotels in Tsuen Wan that features convenient access to Hong Kong's central business district and numerous points of interest nearby Tsuen Wan MTR station. 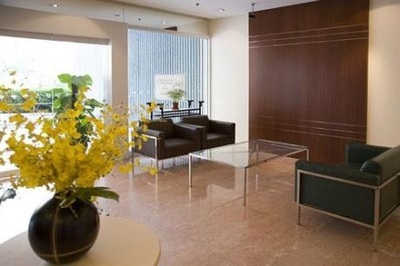 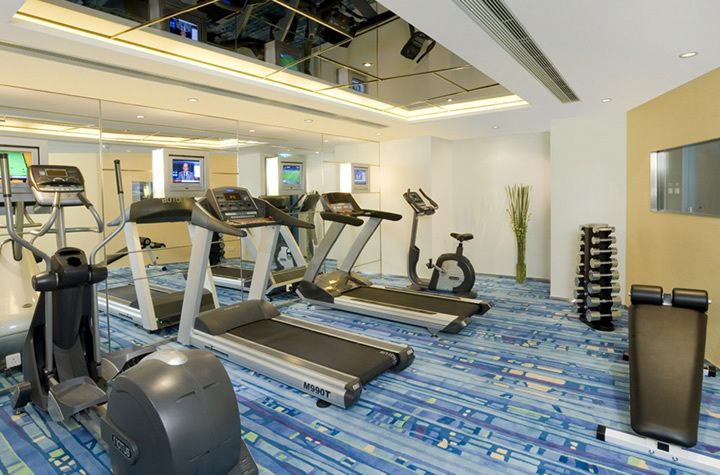 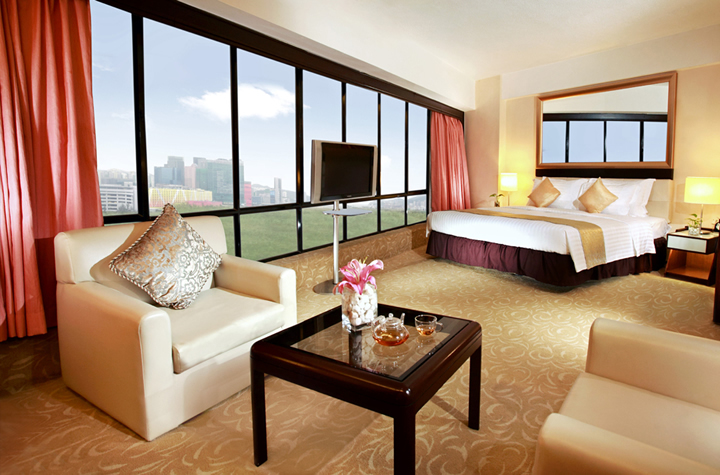 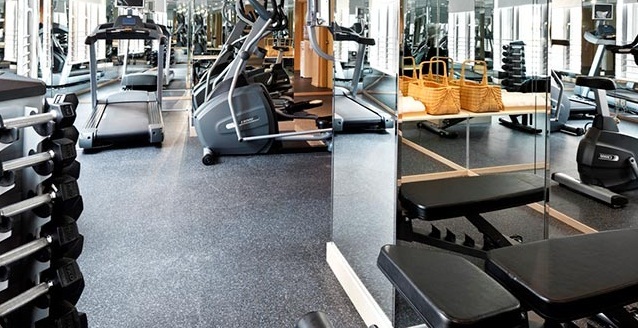 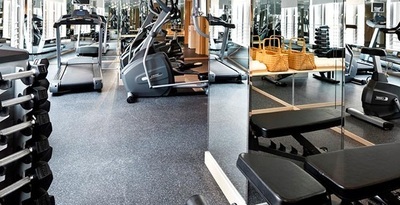 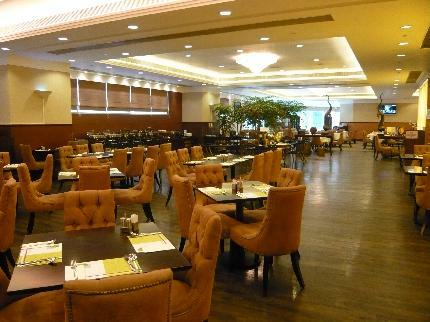 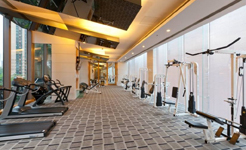 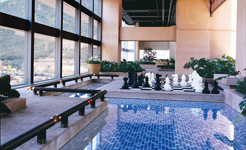 The Newton Place Hotel, Hong Kong is in a developing industrial district of Kwun Tong, located 5 kms from the main business and commercial sites of Kowloon.The high rise Newton Place Hotel offers well priced, medium sized, comfortable, moderate amenity rooms. 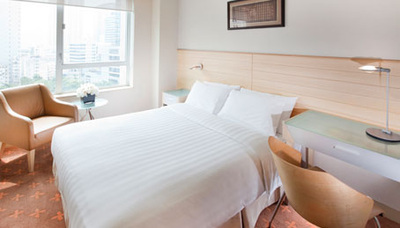 Cosmo Hotel is situated amid the bustling and hustling city centres – Wan Chai & Causeway Bay, where guests can immerse themselves in this vibrant city. 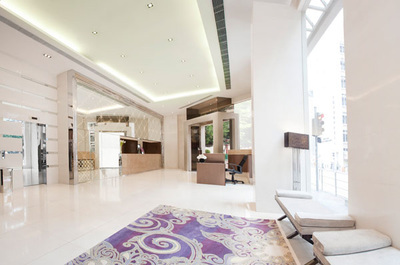 The hotel is a mere 8-minute walk from Causeway Bay subway station with Times Square, making it one of the most convenient Wan Chai hotels in town. 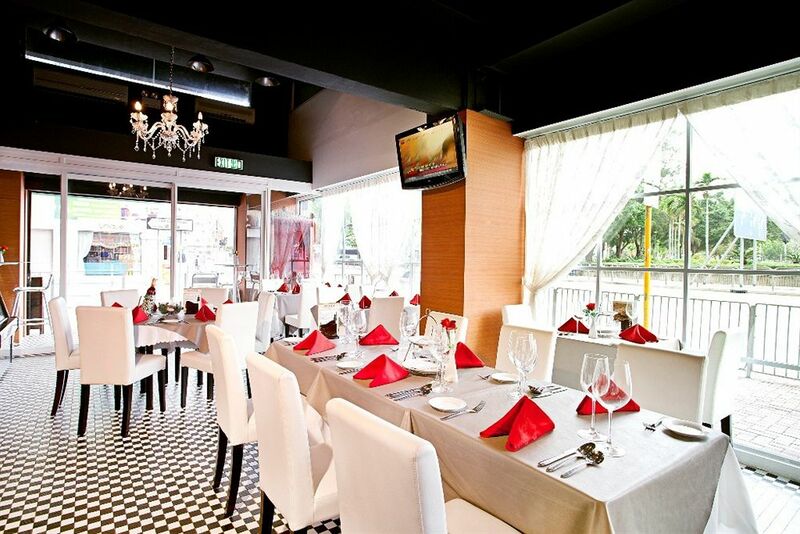 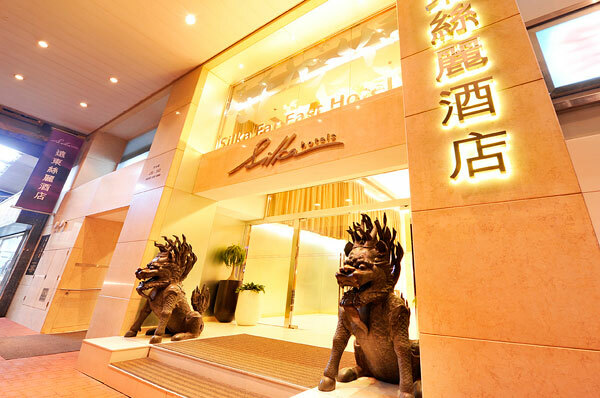 Silka Seaview Hotel situated in Yau Ma Tei, just a footstep away from Yau Ma Tei MTR Station and right next to the Temple Street Market and Jade Market. 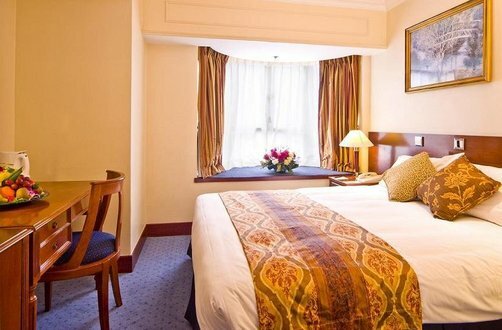 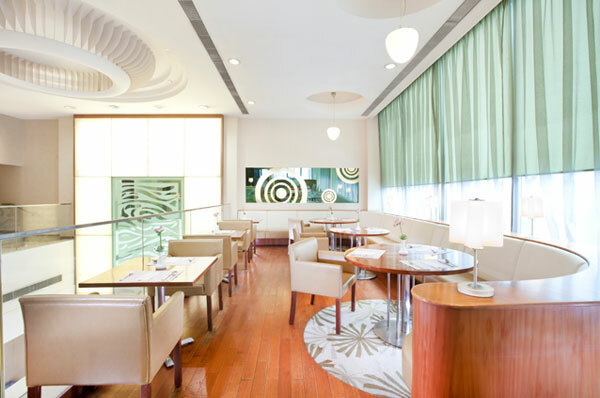 With 268 well-equipped hotel rooms are provided, with availability of FREE Wi-Fi services, to keep your connectivity in our hotel.